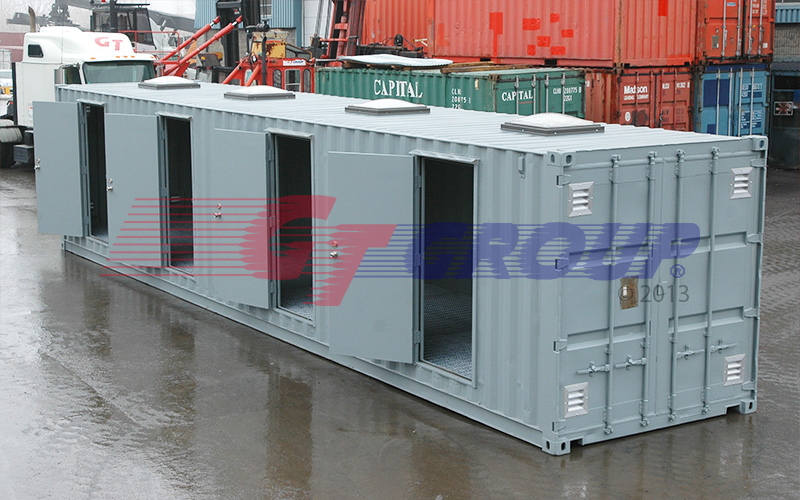 GT Container Services offers you a great choice in new one trip containers, used and specialized containers. The containers are onsite at our Terminal in Quebec and Ontario for your viewing before purchasing. If required, we can arrange for delivery to any location across Canada. For details please refer to our General Terms & Conditions. We would be happy to discuss your requirements by phone or provide you with a cost-free proposal. Simply inform us of your requirements and we will provide all the logistical facets and technical requirements associated with each and every sale. Customers have come to rely on our exceptional customer service. Come visit us and meet our friendly and experienced personnel. Throughout the years, our customers have come to expect the highest level of attention to detail and it is our goal not to disappoint them. Our project supervisors have the technical qualifications and years of onsite service experience to be able to handle all your modification and manufacturing needs. Our Container Repair Division was the founding element of the GT Group. This Division handles the maintenance and repairs of all types of damaged containers. 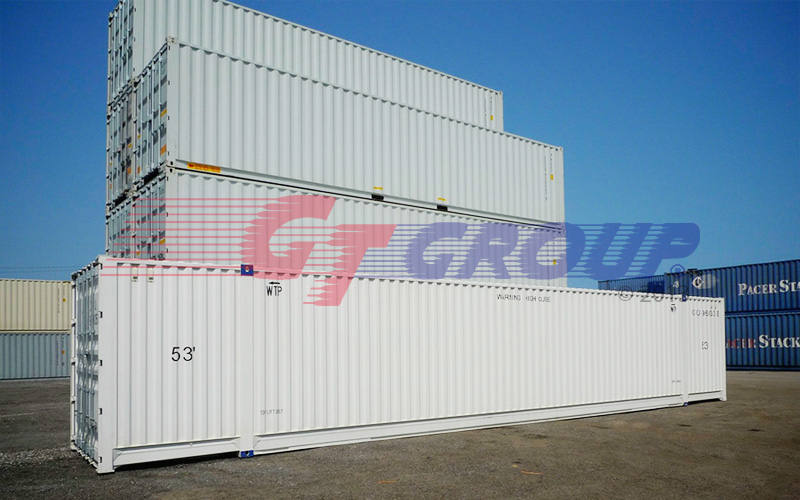 GT Container Services specializes in supplying companies and organizations around the world with new & used containers for shipping and storage. We have available in stock, the largest inventory of new and used containers for sale in Canada. 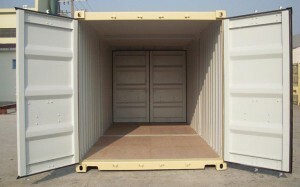 Whatever the size or grade of container you require we will be able to serve you. 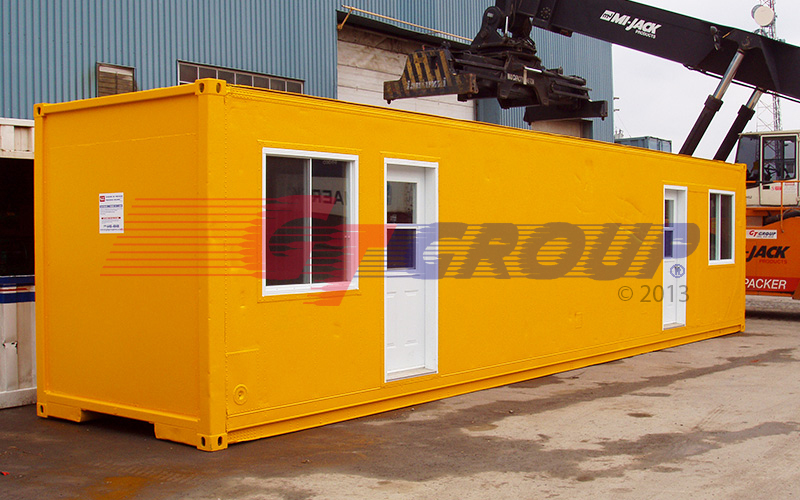 This includes 20 ft or 40 ft standard and high cube containers, refrigerated containers and flat racks. Our professionally refurbished containers are also ideal for portable ground storage. Constructed of sturdy corten steel and hardwood flooring, these containers provide a practical and cost effective alternative for storing your excess product line or special equipment. The result is great savings to companies who would otherwise have to increase plant or warehouse size. 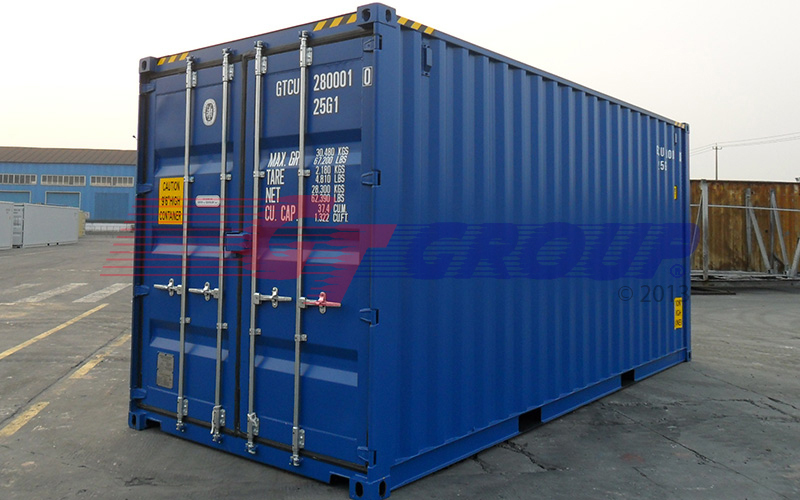 Containers are also ideal for transporting equipment or supplies. Gt Container Services is second to none. We can have one of our containers delivered to your site promptly and efficiently. 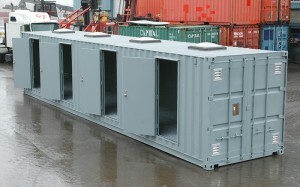 Just call or email one of our container specialists and they will find the solution best suited to your requirements. 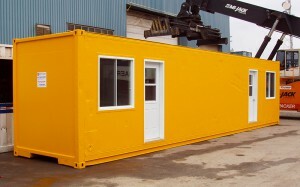 We are the industry leaders in container modification for over 35 years, converting containers into offices for mines and construction sites, garages, portable schools and houses. Whether you require modular or made to measure containers our experienced staff of welders, electricians, plumbers and technicians will accommodate your requirements. Our wide range of customers include international forwarding and shipping companies, importers, exporters, packing, construction, industrial and storage companies as well as public companies, government agencies, military institutions and wholesalers. 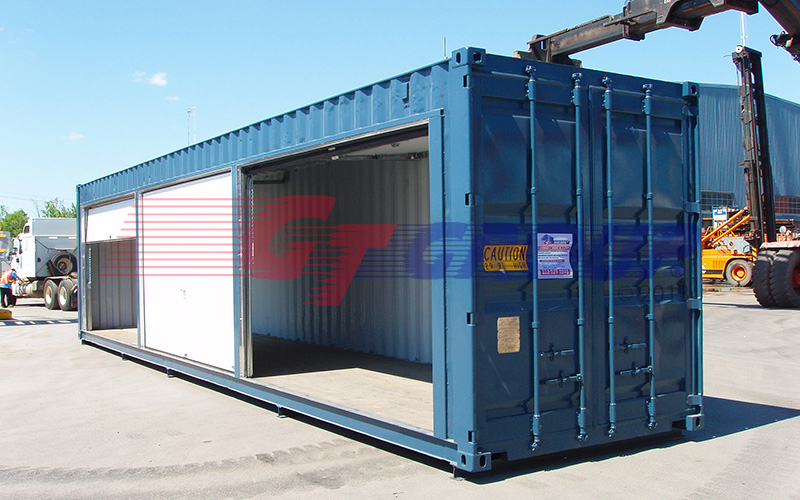 If you require a container, GT Container Services is your one stop shop. 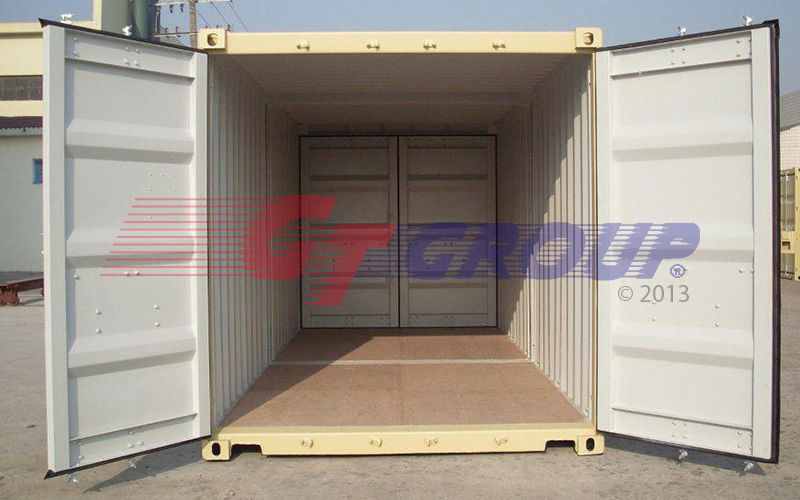 For all your container needs choose GT!